Who are Pipeworks Heating Limited? Pipeworks is a family run business based in Stoke-on-Trent, Staffordshire and has over 14 years experience in the central heating and plumbing industry. We pride ourselves on providing our customers a first class and friendly reliable service, with high quality workmanship and value for money. We cover all areas in Staffordshire and South Cheshire and would consider carrying out work just outside of these areas. 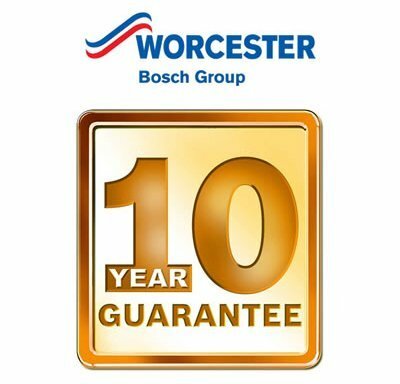 Pipeworks are Worcester Bosch Accredited Installers and can offer 10 Year warranties on most Bosch Worcester Boilers. We specialise in central heating & boiler installation so if you are looking for a new boiler installation whether that be a Combi Boiler or a system boiler or your just looking for a boiler upgrade we can have you up and running in no time. To get the most out of your central heating system and to maintain the safety & efficiency of your boiler you should have your boiler serviced yearly, this also allows us to pick up on any problems early before they escalate into costly repairs and boiler breakdown.